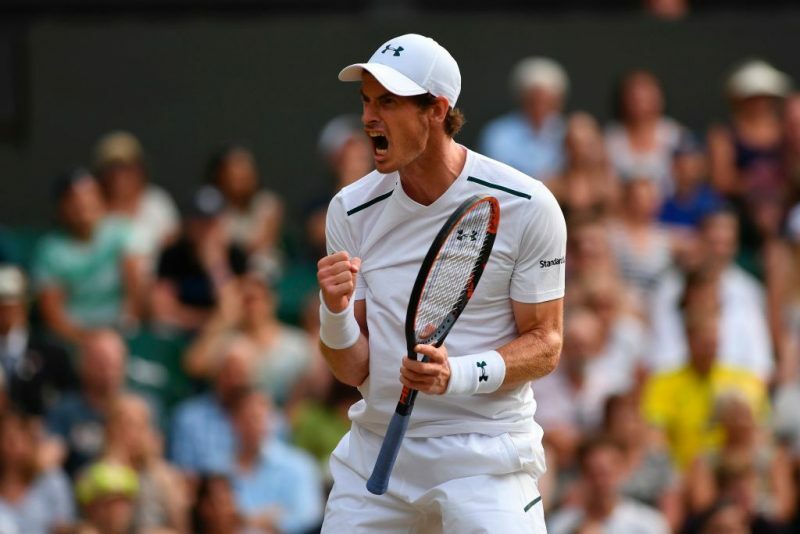 Coach Mike James gives his insight into the significance Murray’s career has had on British tennis and the challenges that lies ahead for the nation. 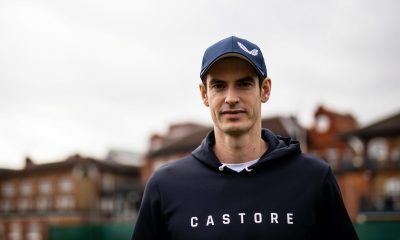 You don’t know what you have until it’s gone might be the best phrase to describe the relationship between the Lawn Tennis Association (LTA) and Andy Murray. 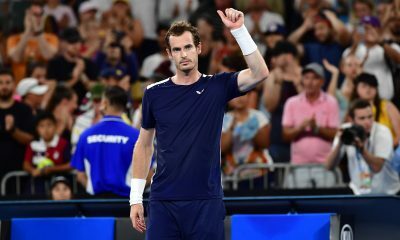 Earlier this week Murray announced his intention to retire from the sport in 2019 with the possibility of the Australian Open being his final tournament. The decision ends a career that has rewritten history in British tennis. Murray is the only British man in the Open era to win Wimbledon, reach number one in the ATP rankings and defend an Olympic title in tennis. In total he has won 45 titles on the ATP Tour, including three at grand slam level. 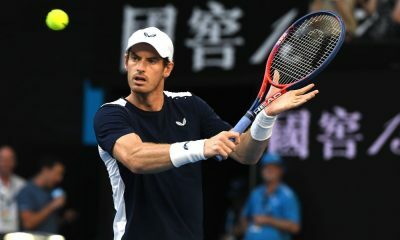 “I can play with limitations but having the limitations and the pain is not allowing me to enjoy competing or training,” Murray said during an emotional press conference in Melbourne on Friday. “Wimbledon is where I would like to stop playing but I am not certain I am able to do that. “Not feeling good. Been struggling for a long time. I’m not sure I can play through the pain for another four or five months. It is without question that the 31-year-old has been his country’s most successful player of all time, but how will his legacy influence the next generation? In November 2017 the LTA announced a 10% decline in participation levels compared to the previous year. Despite the successes of Kyle Edmund during that period. Meanwhile, a YouGov survey ranked the British Davis Cup team as the 32nd most popular sports team in the country. However, the younger the age group, the lower down the rankings they were placed. Coach Mike James is well aware of the influence his compatriot has had on the sport. James has worked on the ATP World Tour with players ranked between 200-1000 in the world rankings over the past four years. Within the past 20 months, he has been working alongside Croatian Davis Cup player Ante Pavic. His role has taken him to an array of tournaments ranging from Futures level to grand slams. “He’s been way more successful than Henman and Rusedski, who were excellent professionals. Henman was top 10 in the world for ten years, Rusedski made the US Open final. But Murray has done it all.” James said during an interview with Ubitennis. “We are way short of where we should be for indoor and outdoor courts,” Blade Dodds told BBC Scotland’s Sportsound on January 6th. “If you compare us to England and the rest of Europe, we are about 1,000 courts short of where we should be per capita. So what needs to be done now? According to Leicester-based coach James, the media will play a vital role. In order to maintain interest in the sport in Great Britain, the public needs to be made aware of the other players. 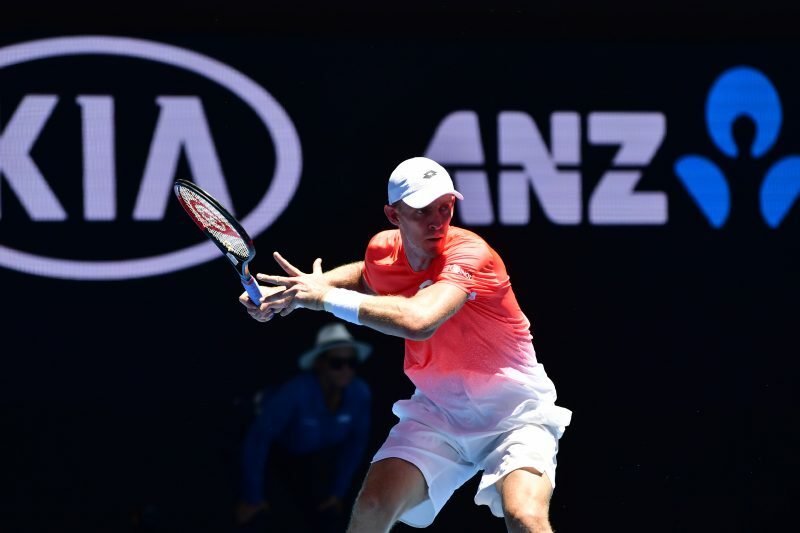 Entering into the first grand slam of 2019, British No.2 Cameron Norrie reached his first ATP Final in Auckland. Meanwhile, Dan Evans has successfully come through three rounds of qualifying at the Australian Open to reach the main draw. “For sure Edmund, Konta and Norrie can keep tennis relevant and on the back pages for many years to come.” James added. 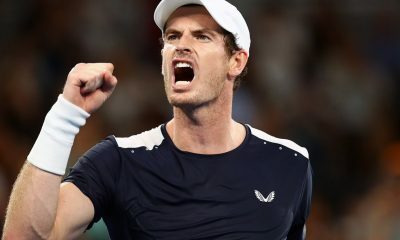 It is without a doubt that there will need to be a collective group of players to fill the void left by Murray with not a single British player yet to have a fan base as strong as the former world No.1. For example on Twitter and Facebook, Edmund has a combined following of roughly 65,700. An estimated 110 times less than Andy Murray’s total of 7.29 million. 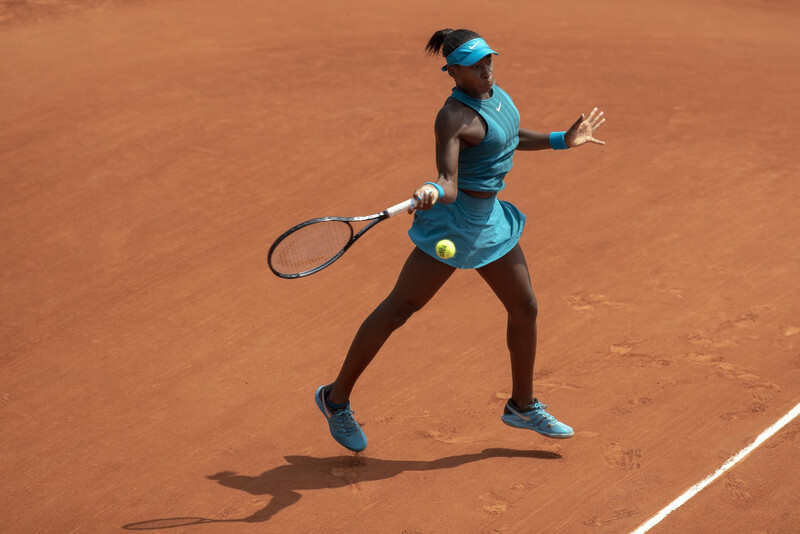 Perhaps the future of British tennis lies within the women’s circuit. There are currently two British women in the top 100 and six in the top 200. More crucial is the fact that four of those are aged 22 or younger. “If you look at the Fed Cup team at the moment, we have a very young team coming through. I think this is exciting.” Said James. James believes that the tides are turning and it is the female players that perhaps have the best chances of success in the future. At the upcoming Australian Open, four women are in the main draw – Konta, Boulter, Dart and Heather Watson. “I think we could be having a shift from the golden era of men’s tennis with Andy, and moving into the women’s. From the men’s side, we don’t really have that many coming through apart from Edmund and Norrie.” He concluded. On the other hand, it can be argued that Jack Draper could be a big name in the future. 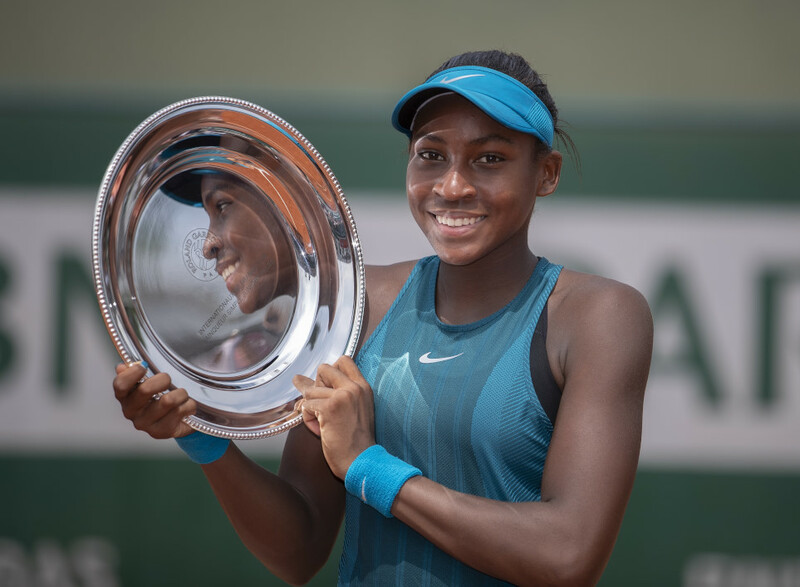 The 17-year-old was a finalist in the Wimbledon Boy’s tournament and won three Futures titles during 2018. He is at a current ranking of 562 on the pro circuit and seventh in the juniors. Whilst the future of British tennis may be a bit murky, there is one thing for certain. Murray’s service to British tennis will end soon. Whether that will be at the Australian Open or Wimbledon remains to be seen. Only time will tell if his legacy in the sport has been one others have been able to capitalise on. Murray will take on Roberto Bautista Agut in the first round at Melbourne on Monday.